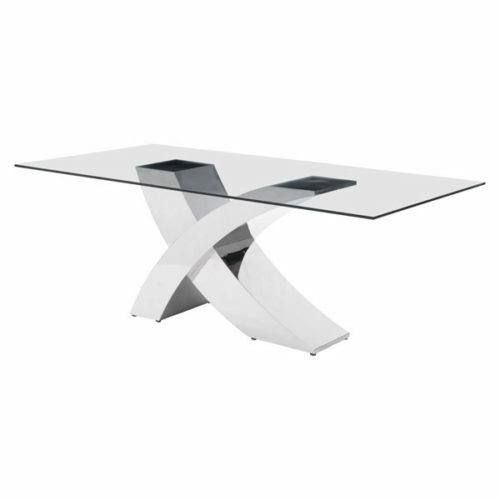 size Choose an option55" x 31" x 30"59" x 59" x 30"63" x 35" x 30"71" x 35" x 30"79" x 39" x 30"87" x 39" x 30"
A seemingly simple and straightforward piece, the Slice dining table’s subtle corner details add playful sophistication to the functional piece. 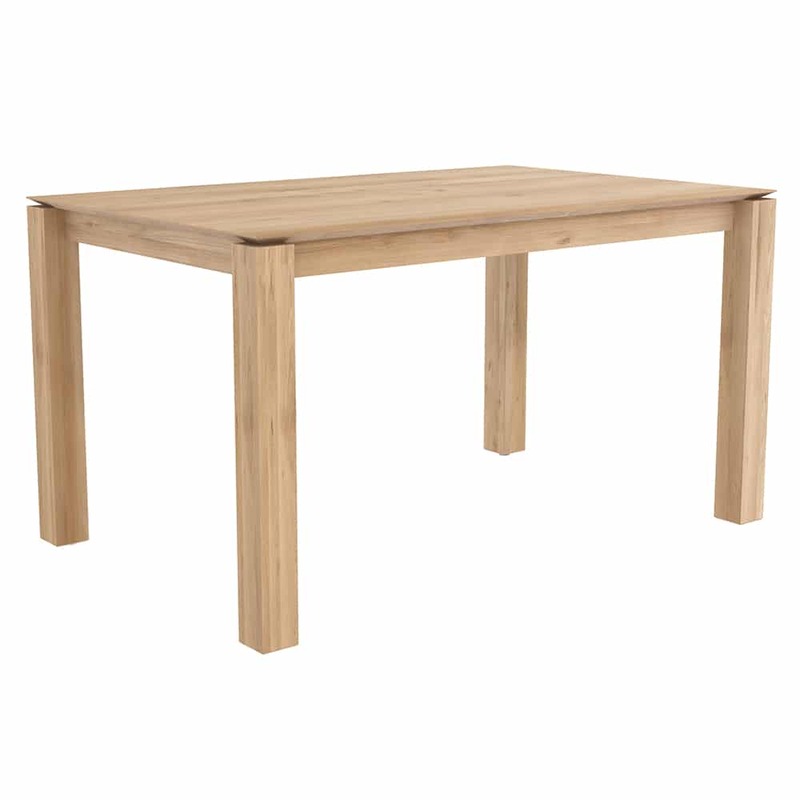 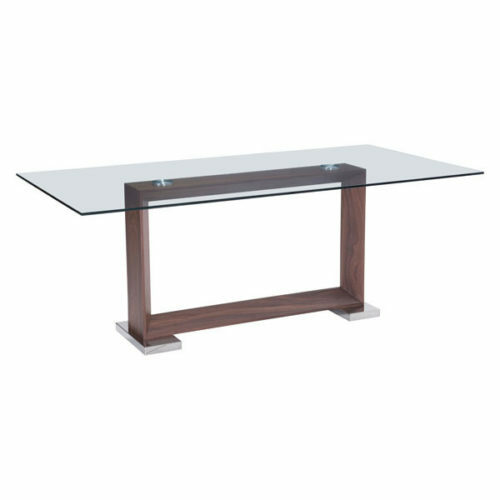 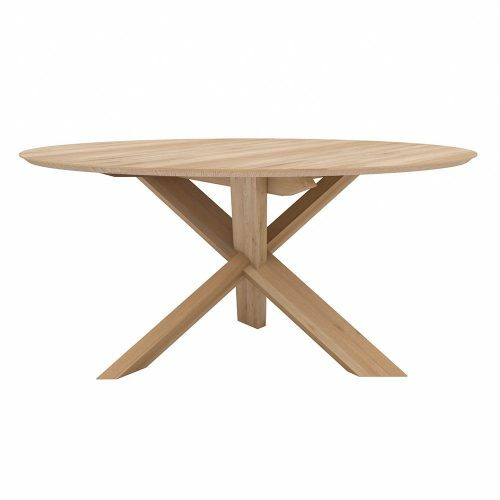 Made from solid oak, this dining table is available in six sizes. 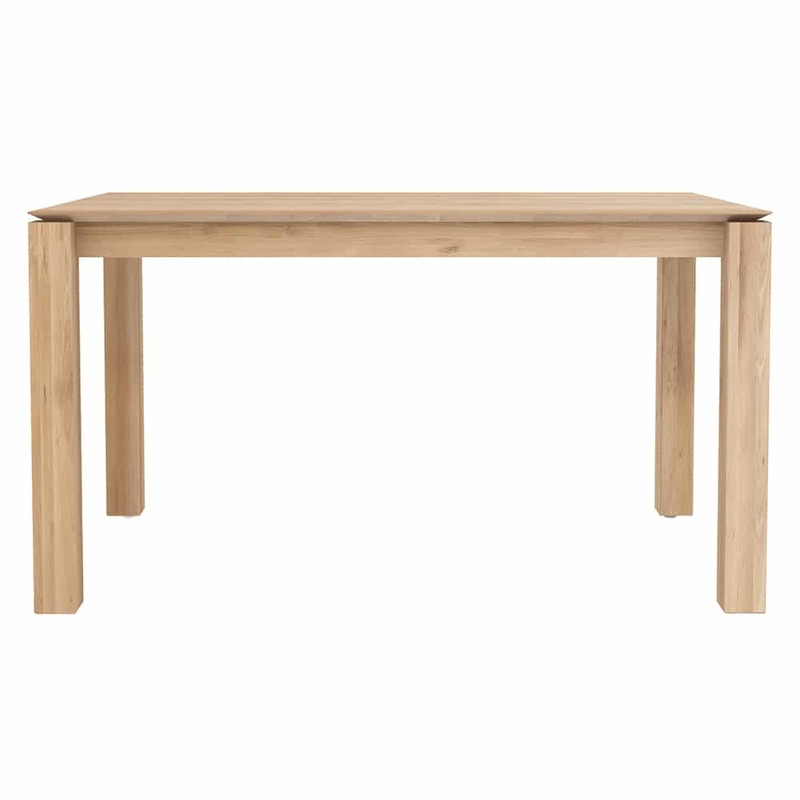 55" x 31" x 30", 59" x 59" x 30", 63" x 35" x 30", 71" x 35" x 30", 79" x 39" x 30", 87" x 39" x 30"